The Premier League is halfway through another mega weekend already, and for the fans of Manchester United and Everton, Super Sunday is shaping up to be memorable. As the Merseyside club prepare to visit Old Trafford for game week 5, the occasion promises to be much more than just another game of football. 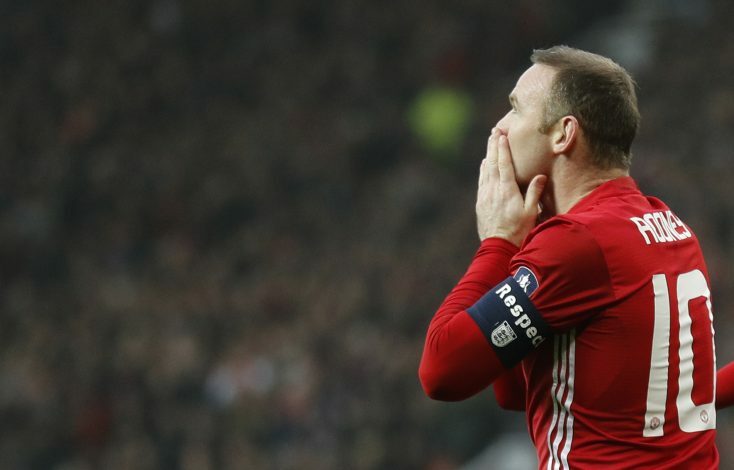 This match calls for a historic night like never before, as all-time Manchester United’s leading goal-scorer, Wayne Rooney, readies himself to return to the Theatre of Dreams for the first time since leaving in the summer. The veteran will be wearing the blue of Everton, and will be facing the club that made him the legend that he is. 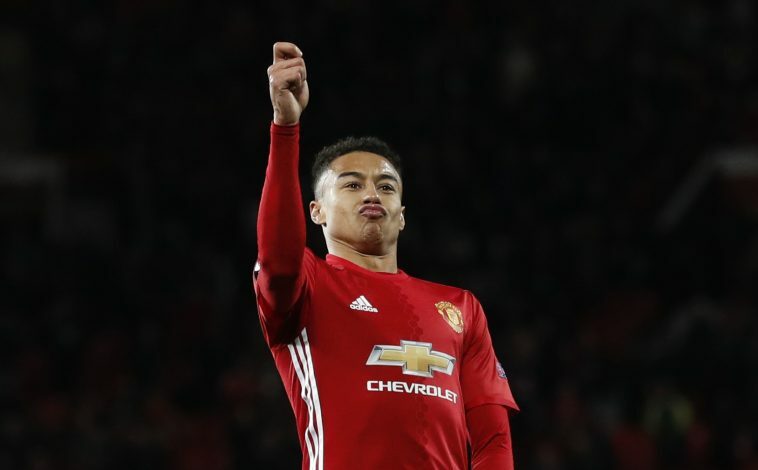 The striker spent over a decade at Manchester United, and left without saying goodbye to the Old Trafford faithful, as he made a move to boyhood club Everton in the window gone by. The decorated striker won five Premier League titles and one Champions League during his time as a Red Devil, amongst other titles, and will never be forgotten for his passion, dedication and commitment to the badge. The player has already started scoring goals for Everton this season, and will hope to add more to his tally on an emotional night at Old Trafford. Romelu Lukaku will also be facing his former club this Sunday, creating a situation of both leading club scorers facing their former sides in the same game.